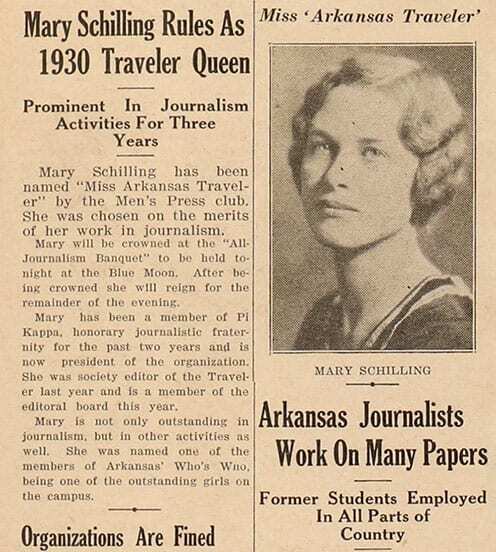 From noon to 1:30, an exhibit will be on display at the Fayetteville Public Library with materials from the University of Arkansas Libraries’ Special Collections. 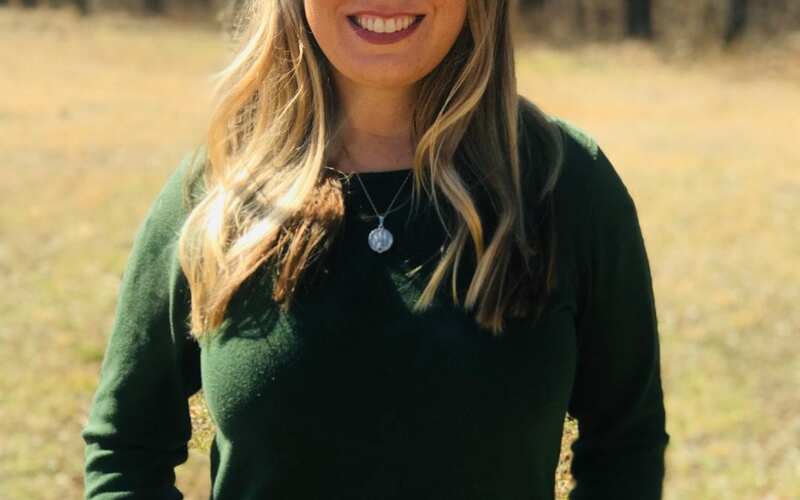 Materials will include first and limited editions of Wright’s published work, along with fine art broadsides and archival pieces from her personal library. 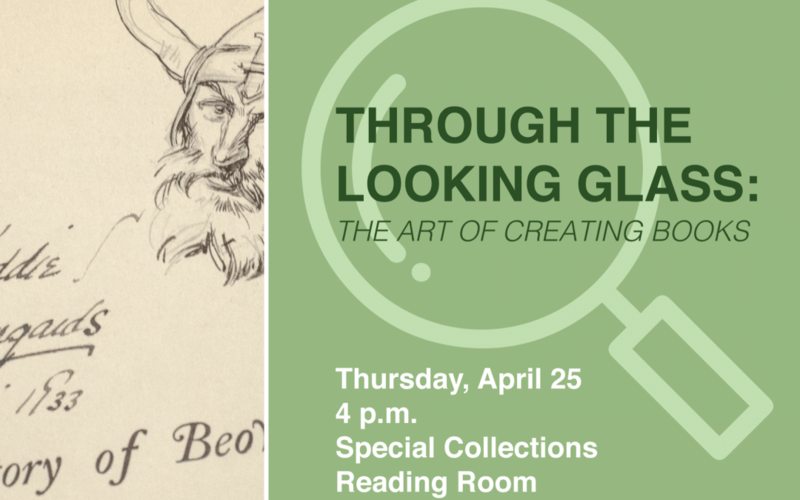 Join our Special Collections department for a panel discussion titled “Through the Looking Glass: The Art of Creating Books” from 4-5 p.m. Thursday, April 25. This event is open to the public and offered at no cost to attendees. 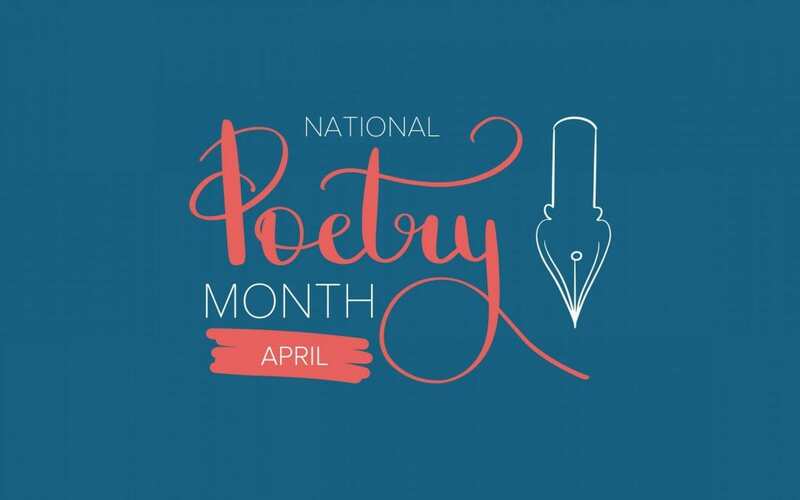 Special Collections will celebrate National Poetry Month 2019 with an exhibit honoring Arkansas’s own Rosa Zagnoni Marinoni, curated by Hannah Bradley, a candidate for an MFA in poetry and Special Collections intern. 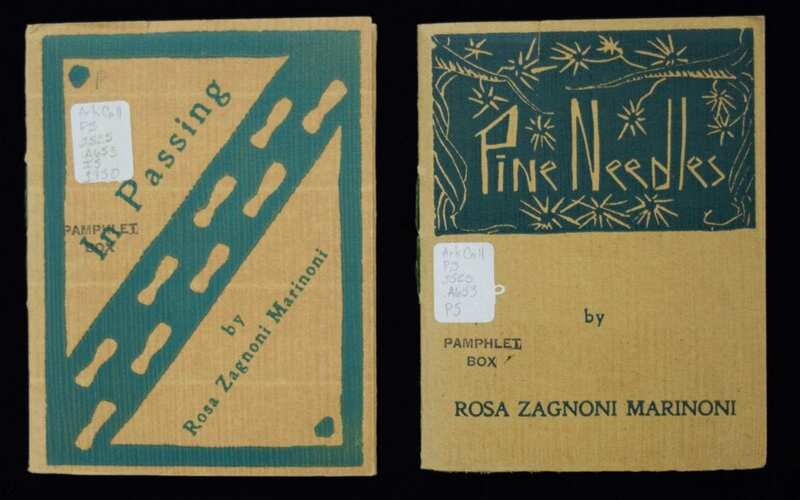 Materials in connection with Rosa Zagnoni Marinoni, the longtime Fayetteville resident, will be on display in Special Collections this April. 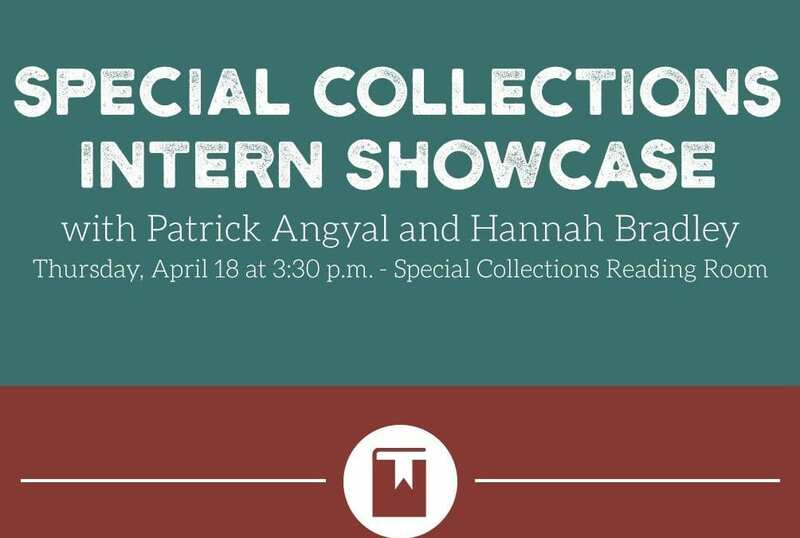 Join the University Libraries Thursday, April 18 in the Special Collections Reading Room for an open house beginning at 3:30 p.m. and presentations by student interns Patrick Angyal and Hannah Bradley beginning at 4:30. 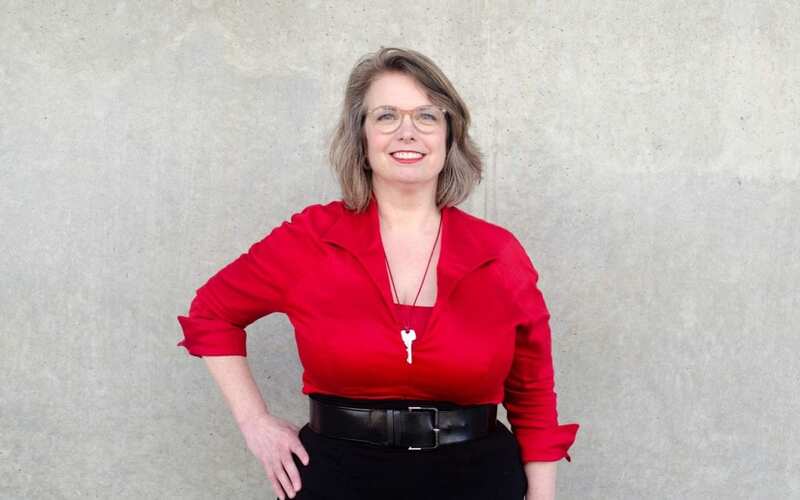 Catherine Wallack, architectural records archivist for University Libraries, will host a gallery conversation titled Letters to Calder at 1 p.m. Saturday, April 13, at Crystal Bridges Museum of American Art. This event is free and open to the public. 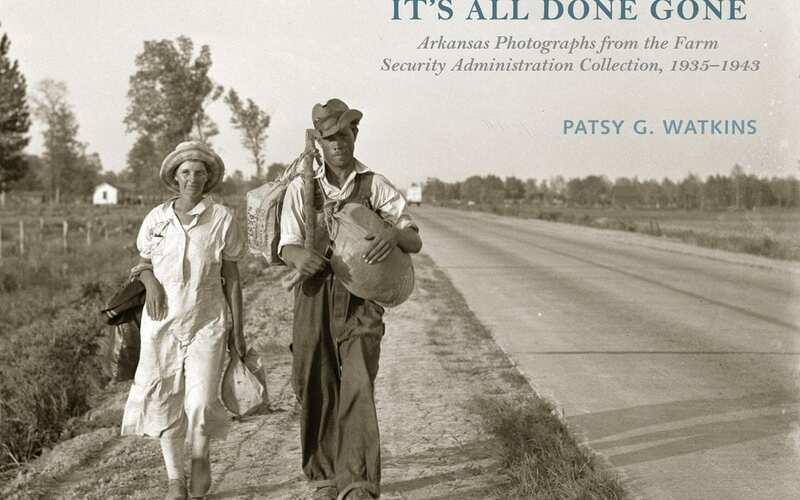 Patsy Watkins, emeritus professor of journalism, will talk about archival research for her book during a presentation from 5-7 p.m. Tuesday, April 2, in the Special Collections Reading Room. 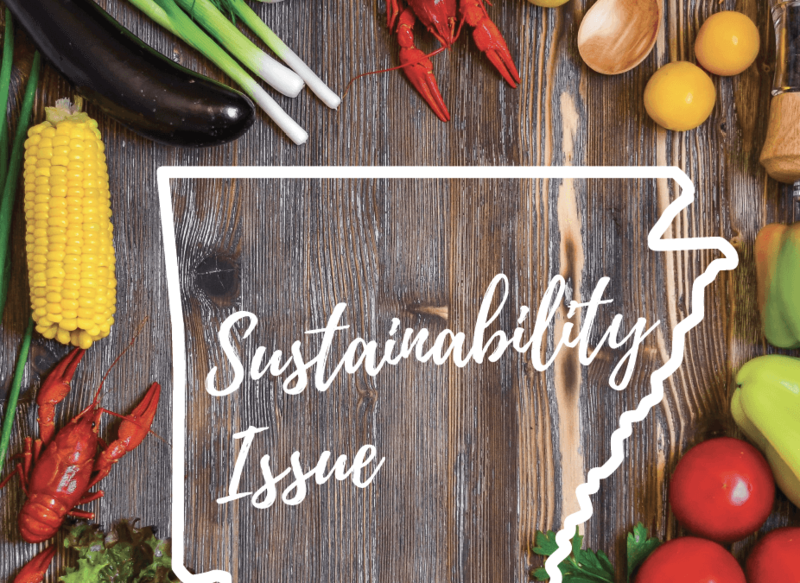 Join us for an open house as we reveal the new issue of Arkansauce, a foodways publication, this Thursday from 4-6 p.m. in the Special Collections Reading Room. 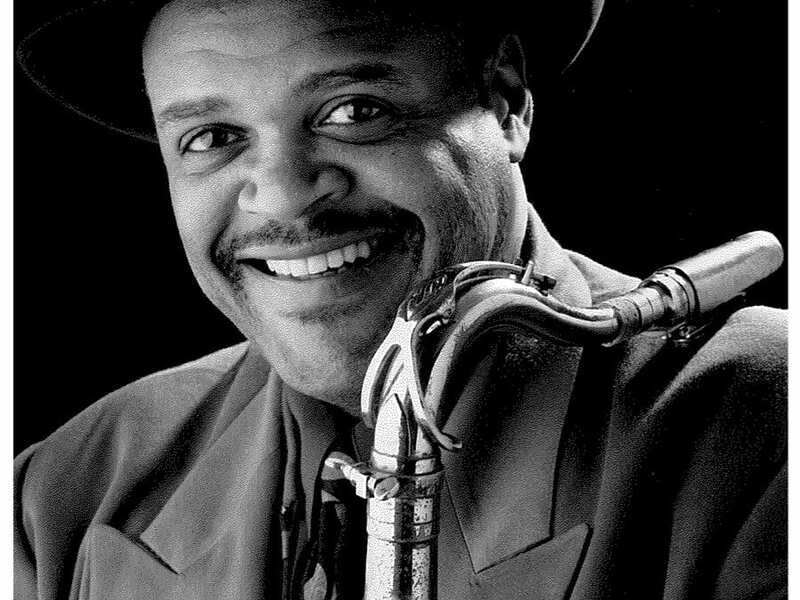 The collection of jazz musician and composer John Stubblefield is now available to the public in the Special Collection department. The collection includes scores composed by Stubblefield, John Coltrane, Duke Ellington and more.